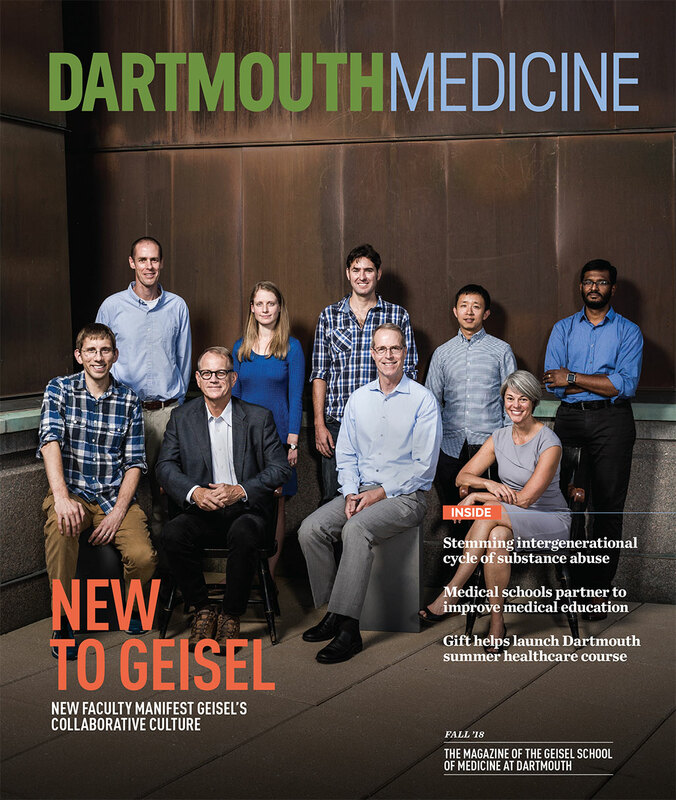 Research is one of the core missions of the Geisel School of Medicine and it is important to promote the world-class research happening here every day. Please use the form below to contact the Geisel Communications and Marketing Office if you have a research paper that is soon to be published and is appropriate to publicize. What is the funding source for the research?